Can't find the vehicle you're looking for? Please, take a moment to fill out the form below and we will help you locate what you're looking for. 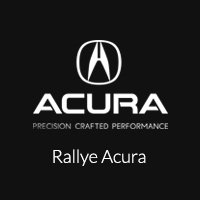 By submitting this form you agree to be contacted by a Rallye Acura staff member.